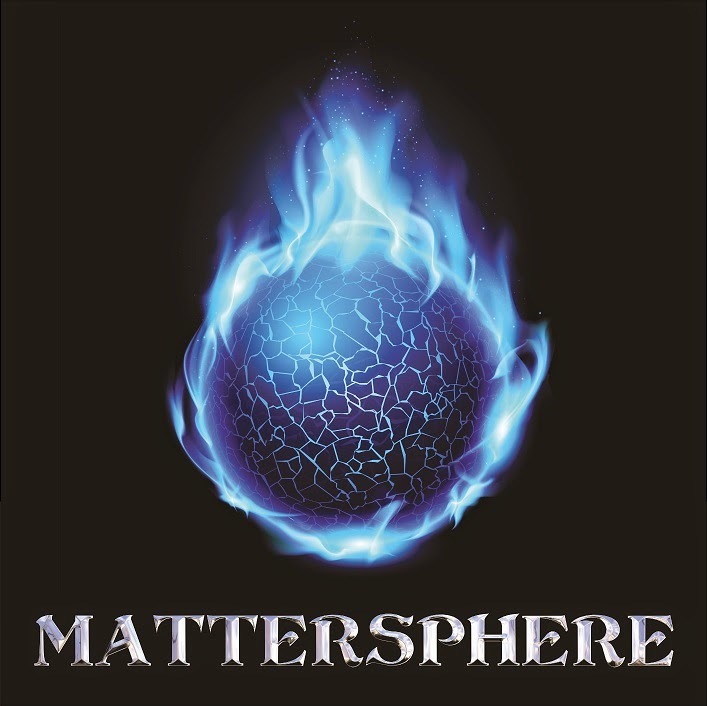 Mattersphere's self-titled first EP is a modern tribute to 70's and 80's Hard Rock/Heavy Metal. The album has (as we call it in the metal review world) awesome guitar lines, Gillan-esque vocals, and even three catchy ballads. Rainmaker (not an Iron Maiden cover) opens up, and I soon feel like I am driving a stolen convertible on my way to Mexico. Devil In Disguise reminds me of Zakk Wylde playing something Ozzy's Bark At The Moon phase, maybe it is the combination of the Hard Rock feel with a bunch of pinch harmonics. See Into your Eyes, the first ballad, tones down from the previous track, which opens the way for the not-as-soft Hearing You. Believe, the last ballad, finally closes the deal. After the rest break, Little Lady reopens the Hard Rock vein, leading to the metallic Blown Away. Mother and 2012, the last two, sneak some Judas Priest influences to finish with their best. Australia may have recently lost AC/DC, but they are definitely not running out of good Rock music. Mattersphere's new album is more than a nostalgic tribute to the past, it is a reminder that Rock'n Roll will never die.